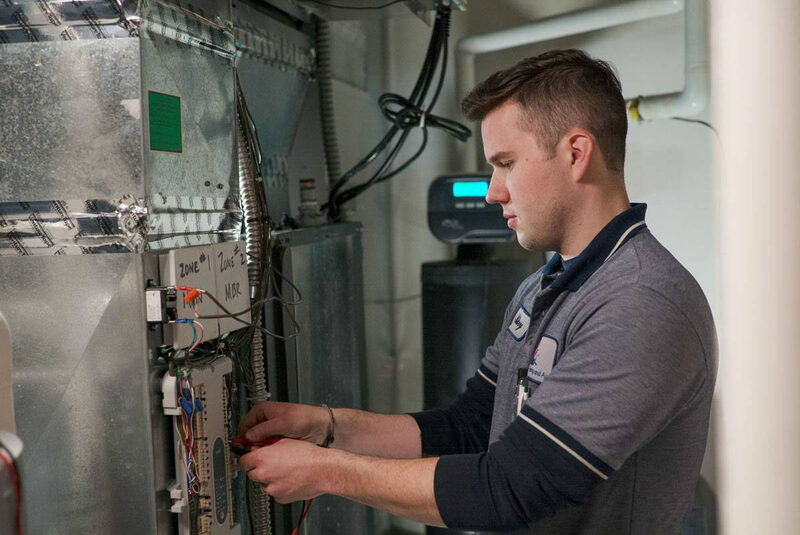 The service technicians at Fred’s Heating and Air are absolute experts when it comes to diagnosing the furnace repairs needed for all makes and models. When our technicians provide you with a furnace repair quote, they will carefully describe what is failing and why, before asking for your permission to make any necessary repairs. At Fred’s Heating & Air, we take a repair-first mentality, guaranteeing honest service from a contractor who is not focused on upselling and forcing you into new equipment or expensive accessories. We offer you the full range of options and leave it completely up to you. If you trust us with your heating and furnace repair, we will fix the problem for a fair price and keep you comfortable, and informed throughout the whole process. For more information about our furnace repair service or our other services, contact us using the form below. When Should I Call a Professional for Heater Repair Services? You’ve replaced the filter, but the heater is still not turning on. Your pilot light won’t stay on after multiple attempts to relight it. You smell gas and suspect a gas leak. Your furnace is not blowing air. You know your issues lie in the transformer, blower motor, run capacitor, or control board. Your heater’s limit switch is bad and needs to be replaced. Fred’s Heating and Air is a family owned business, proudly servicing the Omaha area for 30 years. Our technicians are experts when it comes to diagnosing and repairing all makes and models of residential and commercial furnaces. After we diagnose your issue, we will carefully explain what needs to be done, quote a firm and fair price, and will not do anything until we get your approval.